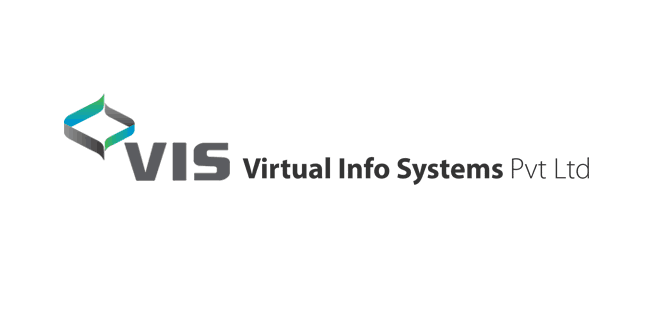 Home / Virtual Info Systems Pvt. Ltd. Established in the year 2000, VIS Group has emerged as India’s leading Media & Publishing House. With 3 vertical specific publications, 4 premium Trade Shows, 5 innovative Conferences, Road Shows & Industry Awards, VIS Group has grown to become the Voice of the Country. Catering to very niche industry verticals – Cleaning, Hygiene & Sanitation; Traffic & Parking Management; Infrastructure, Design, Technology & Maintenance, the group has a strong foothold not only in the Indian Market but also Global Market.